Once again, Alaska Airlines is offering a bonus 40% on gifted or purchased miles. 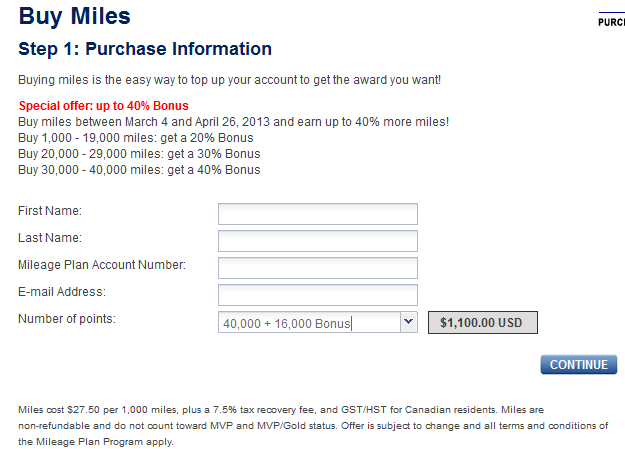 Simply put, for every 1000 miles purchased, you get an additional 400 miles. Although not as lucrative as US Airways bonus of 100% bonus on purchased miles, still not bad, considering they are Alaska Airlines miles, which are pretty useful. Alaska Airlines is partners with some of the most awesome carriers (to be covered soon in a post). Miles can be redeemed on SkyTeam carriers such as Delta and Air France, as well as OneWorld carriers such as Cathay Pacific and American Airlines. Don’t forget they recently partnered with Emirates. 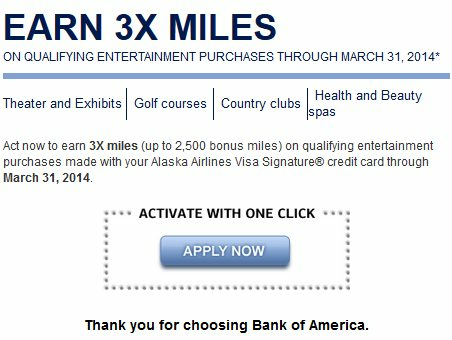 The offer ends April 26th, 2013, so hurry if you want to top off your Alaska Mileage Plan. Award tickets at Alaska Airlines for Hawaii usually go for about 40,000 round trip. 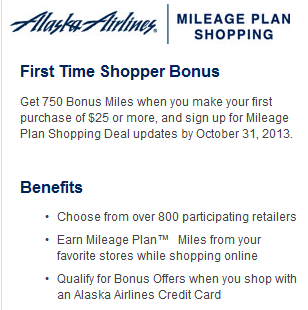 I personally won’t be purchasing any Alaska miles, simply because if I get their credit card, I can get 25,000 Bonus miles after approval. Although there is a $75.00 fee for the card, I still come out on top.